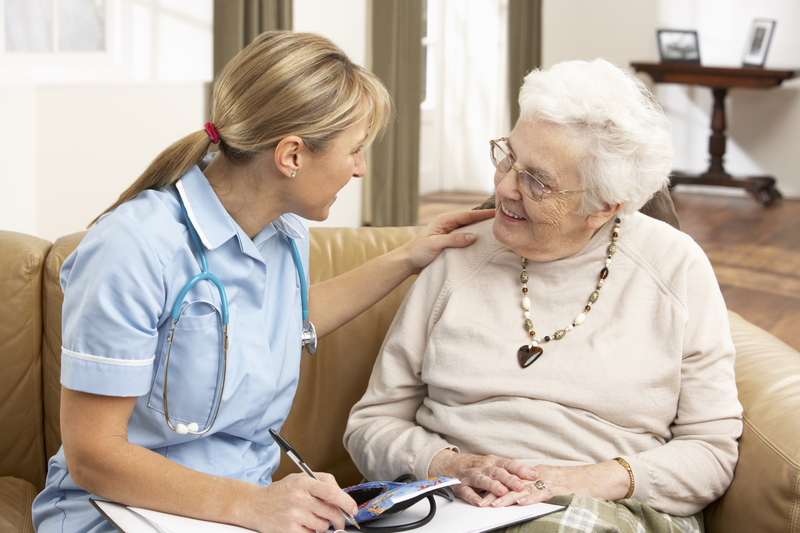 Our Medical Staffing Division is separate from Home Care Services. Freedom Home Care and Medical Staffing and Medical Staffing is an independently owned and operated, licensed, bonded and insured private duty home care agency and medical staffing agency. Freedom Home Care and Medical Staffing is an independently owned and operated, licensed, bonded and insured private duty home care agency and medical staffing agency. Freedom Home Care and Medical Staffing has you covered! We know emergencies happen. 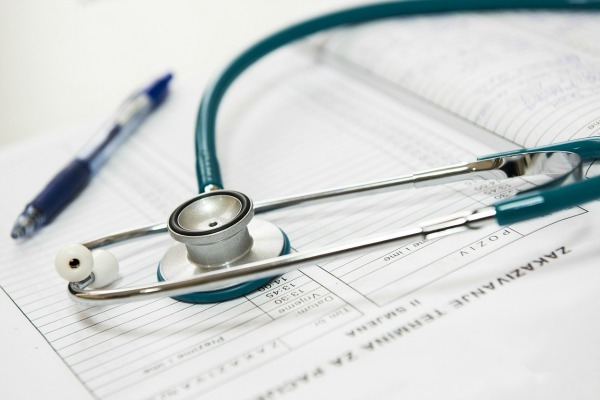 Our medical staff have experience in all specialty departments. We are available 24/7 to gladly meet your staffing requests including last minute, FMLA, or long term needs. The nation’s hospitals use a staffing agency 65% of the time to fulfill their needs. This is because the average cost per turnover is up to $58,000 per nurse. Freedom can reduce theses costs (as well as the prices of insurance and other benefits) by providing our already qualified medical staff. Demand for care is on the rise as Baby Boomers come into their retirement age. Freedom Home Care and Medical Staffing is ready to lend a helping hand. We have staff that have experience in transfers, Dementia, Alzheimer’s, Parkinson’s, Diabetes, special diets, medication management, and so much more. Call us at any time of the day or night to fill a staffing need. Transition from a hospital setting to a Skilled Nursing Facility is an important part of one’s recovery. We have staff to temporarily replace your employees. Our RNs, LPNS, and CNAs have experience in but not limited to: post-surgery, acute and chronic illnesses, stroke recovery, wound care, and diabetic supervision. Providing hospice care is the most delicate and emotional times in one’s life. At Freedom, we have compassionate and experienced staff to support and provide comfort. Our medical staff can assist in symptom management, optimizing functionality, and collaboration with families. Our school nurses play a key role in the health and wellbeing of students. Some of the services provided include: g-tubes, incontinence/catheter care, infusions, trach care, suctioning, oxygen supervision and accompanying students with bus transportation. Freedom can also provide last-minute replacement for general school nursing as well.